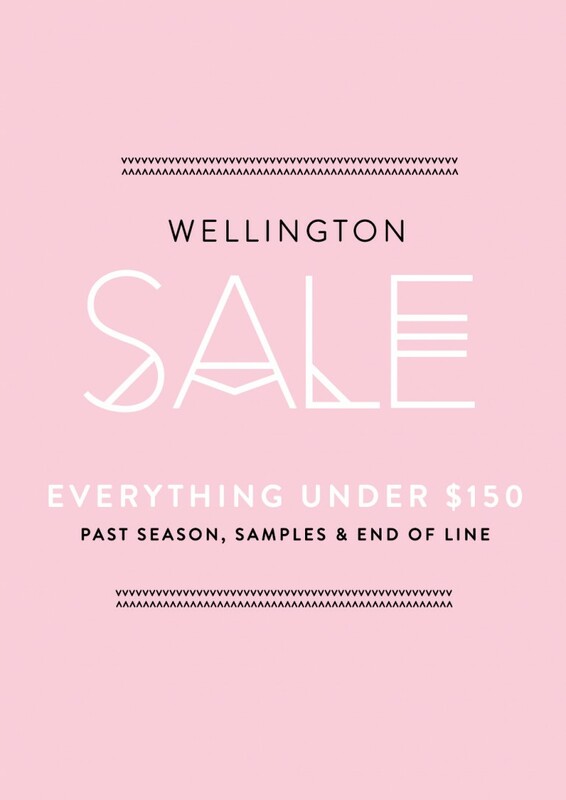 Come and join us at RUBY Wellington for the ultimate three day sale. We've got past season favourites, samples & seconds. Everything under $150! 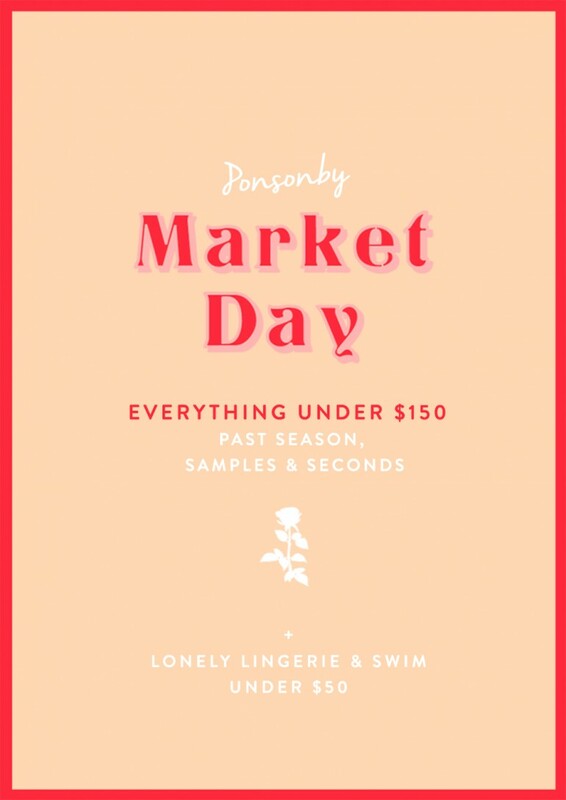 Come and join us in store tomorrow at RUBY Ponsonby for the ultimate market day sale. We've got past season favourites, samples & seconds. 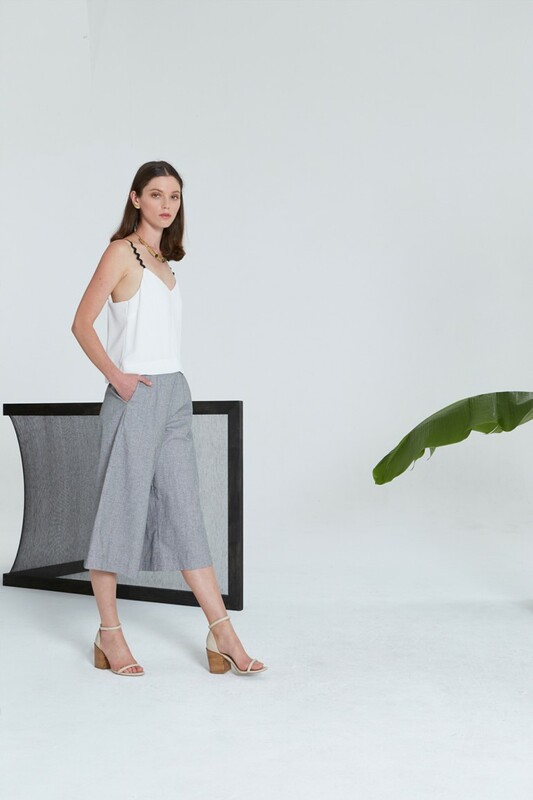 Everything under $150. Could it get any sweeter? Our friends at Serious Popcorn will be in store serving their delicious organic popcorn until midday. We love sharing new things with you! Check out our beautiful Liam All Your Stars Are Out summer 2015 lookbook.